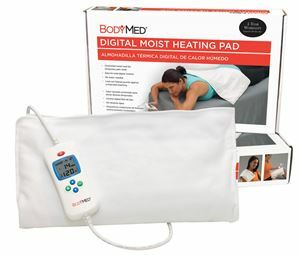 Digital Moist Heat Pad 7"X14",Moist heat is helpful in minimizing muscle pain and stiffness. Creates own moisture,hence water is not required. 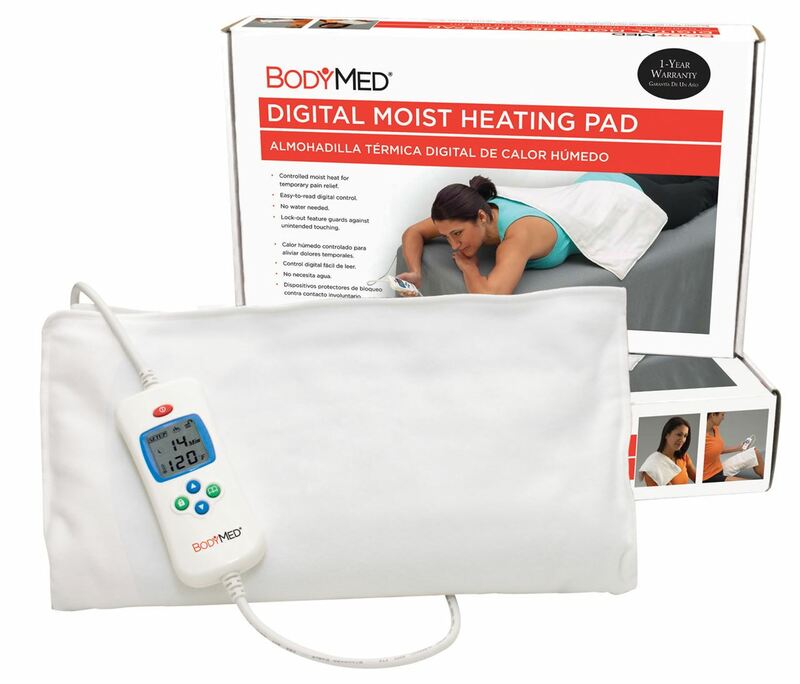 Digital Moist Heat Pad 7"X14"
Moist heat is helpful in minimizing muscle pain and stiffness. Creates own moisture,hence water is not required.